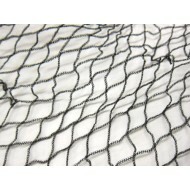 Bird netting is one of the most popular, effective and long lasting methods for protecting buildings and other structures from birds. 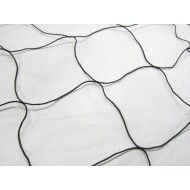 When installed correctly, it can provide a safe and discreet barrier to keep birds out. 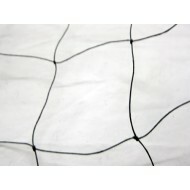 Bird nets can be installed around buildings, roofs, warehouses, industrial areas, fruit cages and around crops to protect the area from birds. 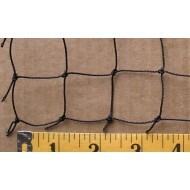 It is important to select the right type of net depending on the intended use and the bird species which requires exclusion, as well as the correct fittings to ensure the nets provide adequate protection. 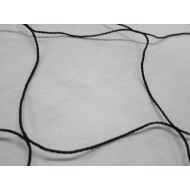 We stock knotless and knotted nets. 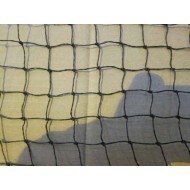 Please contact us to discuss your specific requirements in more detail.